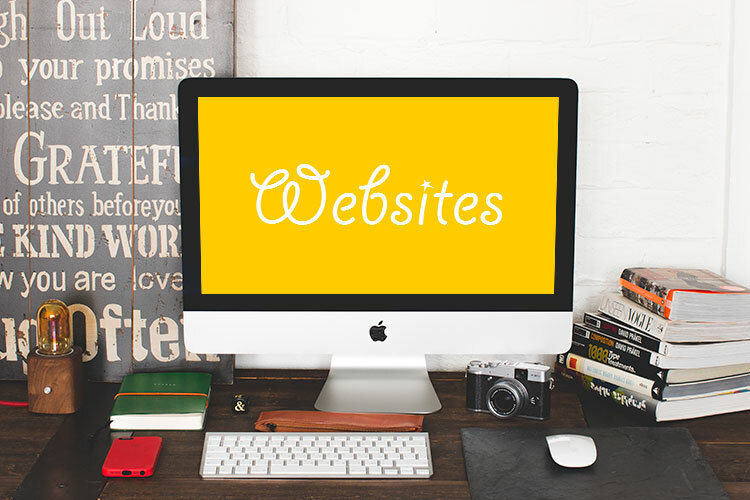 Your website is your most important marketing tool and we help you to make sure your site gives you maximum benefit. As our portfolio shows we can adapt our web design and online marketing skills to any industry or product. We don’t talk jargon and explain everything in laymans terms to enable you to make an informed business decision which ultimately will be a vital one. We offer a free no obligation discussion about your requirements and we will prepare a proposal in line with your budget and objectives. We have professional graphic designers, skilled web developers and SEO experts in our team to ensure your site not only looks stunning but is also functional and effective with high search engine visibility.